Here at Lenny Boy, our staff is what makes our culture different from the other craft breweries in Charlotte. From the taproom to the brewers, we have rock stars on hand, and we wouldn't have it any other way. 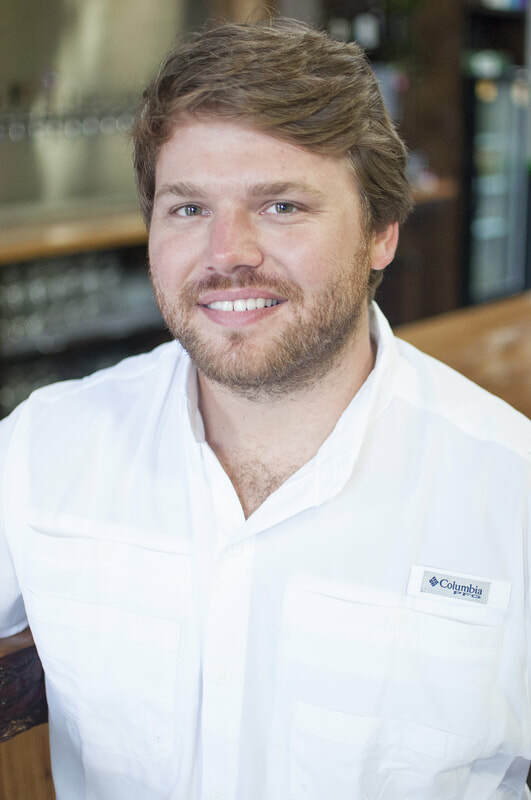 Meet Townes, the Founder of Lenny Boy Brewing Co. About 10 years ago, Townes tried his first kombucha and was immediately intrigued by the fermentation process. His obsession with fermentation led him to start sourcing local ingredients to experiment with different flavors combinations, ultimately leading him to brewing beer, mead, and kombucha in his college laundry room. As for the future of Lenny Boy, Townes wants to continue creating an amazing culture around the taproom and the community. Culture truly matters to Townes, and he wants to keep it that way. If you see Townes in the taproom, make sure to say hey! Nathan was exposed to the the health benefits of Kombucha through a family member living on the West Coast in 2010. His sister's doctor recommended Kombucha to combat several health issues she was facing on a daily basis. Since 2010 the probiotic tea has changed her life. Nathan continues to educate people on the health benefits of kombucha in hopes of impacting other lives for the better too. Nathan most looks forward to innovating in the beverage space and providing high-quality, memorable beverages to Lenny Boy fans. Nathan is always in the Taproom - often with a camera in hand, and always glad to talk about Lenny Boy's path forward.